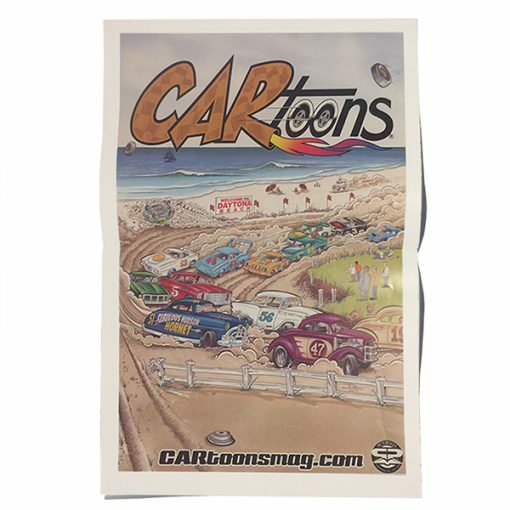 “Individual Stacy “DART” Daugherty Poster” These posters are unstapled, untrimmed and were never inserted into Issue #11. 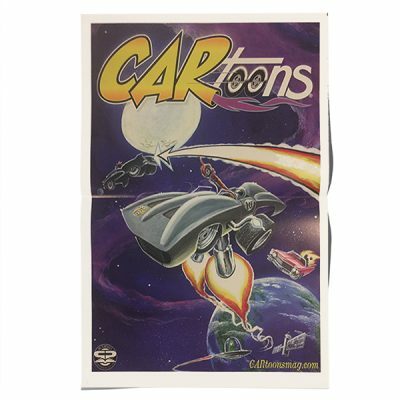 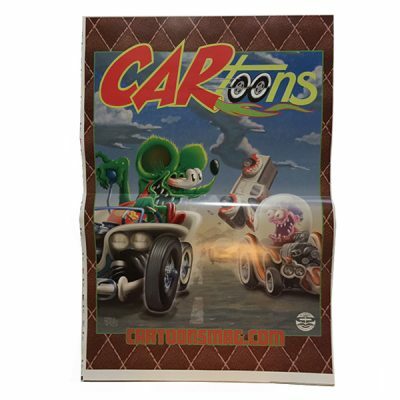 Keep your poster in Issue #11 intact and purchase this unstapled version to display as you please. 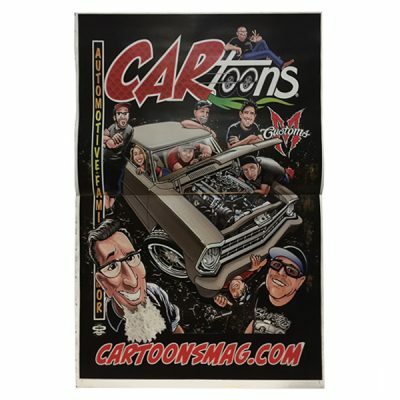 Poster measures just under 10.75″ wide X 16.5″ tall.